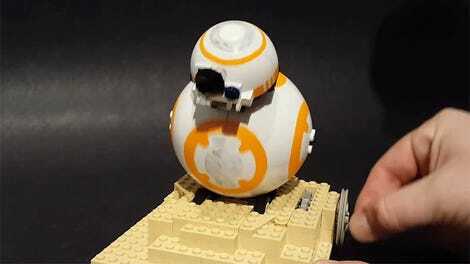 As adorable robots go, it seems almost impossible to ever get angry at The Force Awakens’ BB-8. 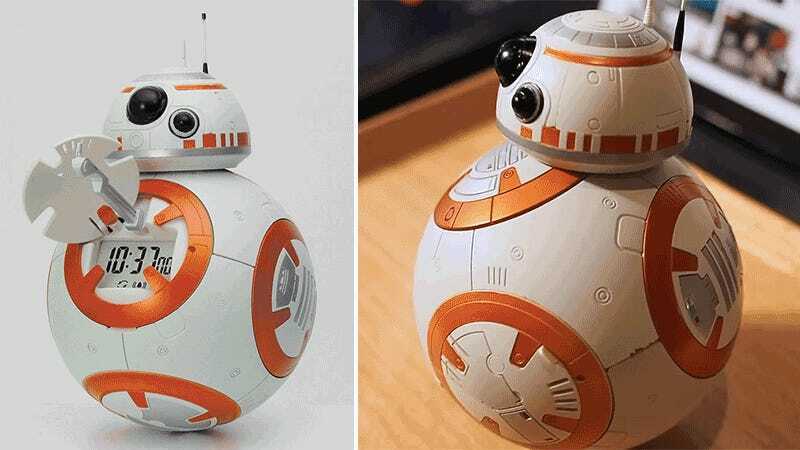 Which is why turning the little robot into an alarm clock is such a brilliant idea, because no matter how tired or grumpy are, you’ll never be tempted to throw BB-8 across the room when he frantically tries to wake you up. Created by Japanese clock maker Rhythm, this bedside version of BB-8 features an LCD display hidden behind a pop-out panel showing the current time, and when the alarm will sound. 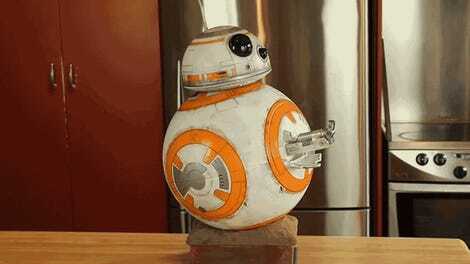 When it’s time to wake up, BB-8 will start rolling around your night-stand like the Empire is about to bust down your door, while playing either the Star Wars main theme, the Imperial March, that catchy tune from the Mos Eisley Cantina, or one of 10 different BB-8 sound effects. With a price tag of around $130 when it’s available in Japan come March, BB-8 isn’t exactly the cheapest alarm clock you can buy, but it might actually make you look forward to waking up in the morning.